Root canals are physical canals inside a tooth that are naturally inhabited by nerve tissue and blood vessels, otherwise known as “dental pulp”. When cavities are left untreated, the bacteria eventually reaches the root canals, causing infection of the dental pulp. 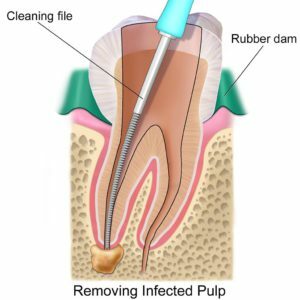 Root canal treatment is the removal of the infected pulp, the shaping, cleaning, and decontamination of the canals, and the filling of the decontaminated canals with an inert filling, all of which result in the elimination of infection. Root canal treatments often involve the placement of a crown on top of the treated tooth to restore the natural appearance of the tooth. Do I need a root canal treatment? What are the alternatives? You may require a root canal treatment if the pulp of your tooth has become infected due to excessive tooth decay or injury. Leaving a tooth with infected root pulp untreated can lead to a spread of the infection into the jaw and surrounding tissues. The only alternative to root canal treatment is the extraction of the affected tooth. Antibiotics can temporarily keep infection from spreading to surrounding tissues, but will not eliminate the source of the infection, which is the infected pulp tissue inside the canal. 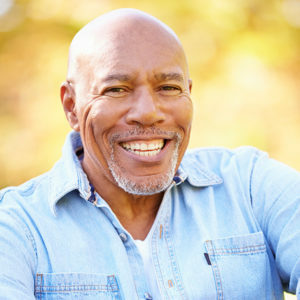 If you choose extraction, the extracted tooth can be replaced with a bridge, denture or implant. Extracting a tooth and not replacing it may lead to other serious issues if your teeth shift over time to fill the gap. Patients are typically given the same anesthetic provided during the treatment of cavities and other dental procedures. This anesthetic completely numbs the affected area, so a root canal treatment is typically no more painful than a standard filling. However, the procedure does take longer and may sometimes require more than one visit depending on the severity of the infection. There is usually some minor discomfort after the anesthetic wears off that can be easily controlled by pain medication. Portions excerpted from https://en.wikipedia.org/wiki/Endodontic_therapy under the Creative Commons license. The information provided below does not constitute dental advice and is general in nature. 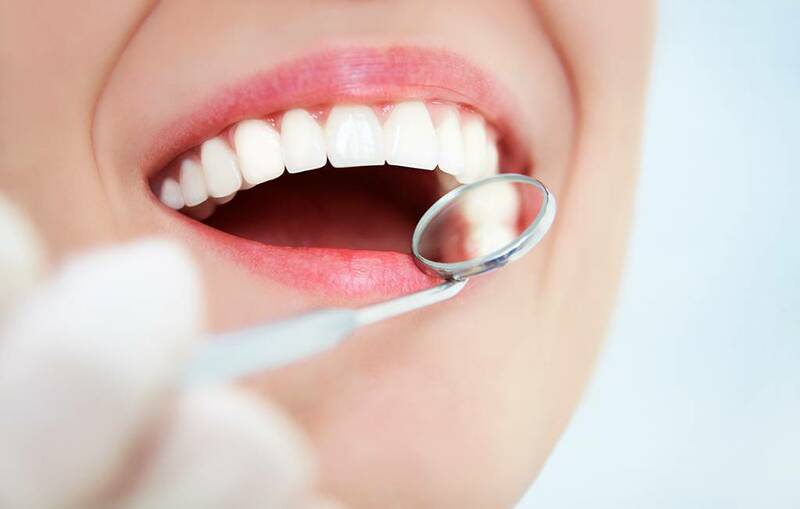 It does not take into account your personal dental health and should not be acted on without consultation with a certified dental professional. Bathurst Centre Dental Care accepts no liability for any loss or injury arising out of the use of this website or reliance on the content of this website. Hi Khalil, thank you for your inquiry. 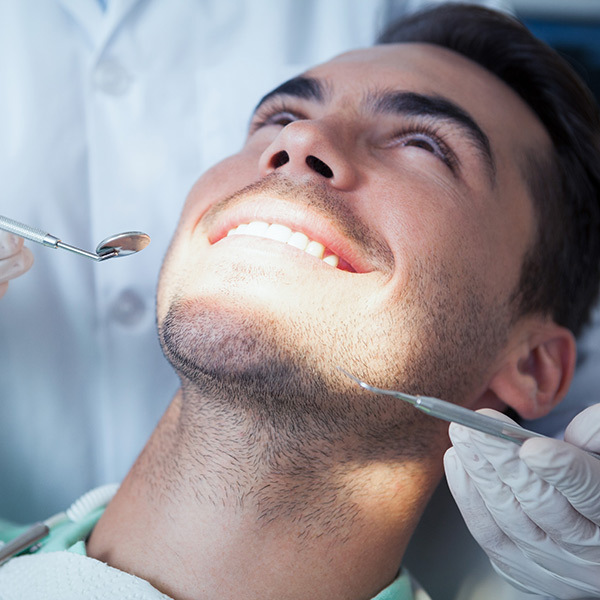 The price of root canal treatment varies depending the type of tooth and the number of canals. On average, a molar tooth will have 3-4 canals, but it can have anywhere between 2-6 canals. A front incisor tooth will typically have 1-2 canals. Molar root canal treatments will cost more because of the greater number of canals and more complexities of the treatment. An exam with X-ray is typically needed to help determining the specific pricing. For more information, please contact us at info@bcdentalcare.ca or call us at 905-707-8008. Hey I had a root canal done in August and during end of October and now January I keep have sensitivity on the tooth they did the surgery on and the tooth next to it towards cold things or really sweet food ( like milk chocolate). Would I need to get the root canal redone? Hi Bea, unfortunately it’s not possible for me to tell you the exact cause of the sensitivity you’re experiencing without a direct examination of your teeth and X-rays and performing some tests. The sensitivity could also be caused by cavities on the teeth next to the root canal treated tooth. You should definitely visit a dentist soon. Regular professional examinations can catch problems before they become serious. Find out what you can do about grinding your teeth. 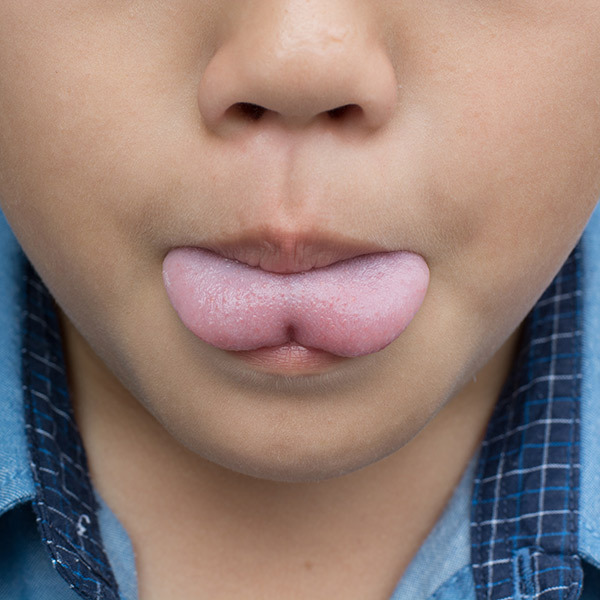 Correcting tongue-tie early can dramatically reduce the probability of serious dental or speech issues.